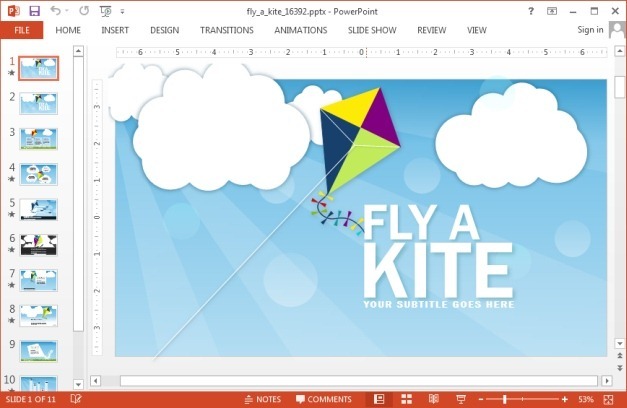 The Fly a Kite presentation template by Presenter Media is an animated template for PowerPoint with animated slides depicting flying kites. 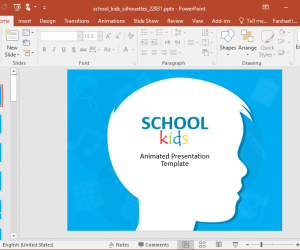 Whether you want to make a presentation of spring or summer festivities, children’s storyboards or anything that requires depicting a kite, this template is perfect for making an interesting blend of kite themed presentation slides. 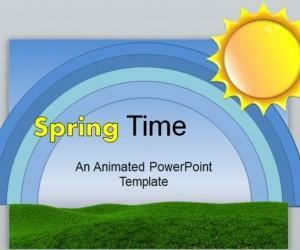 Fly A Kite Animated PowerPoint Template contains multiple animated slides depicting a flying kite. 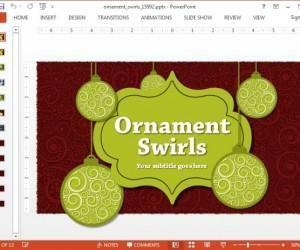 This includes layouts ranging from simple text-based slides to charts, comparison layouts and more. You can make use of the various animated slide layouts for presenting your content by adding text to the given placeholders. 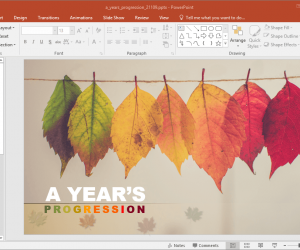 The added text will automatically merge with the kite animations to help you quickly create attractive presentation slides. You can also add or remove textboxes and even drag them around. 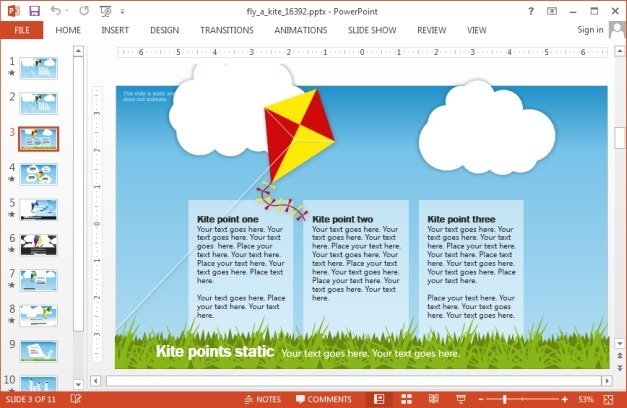 Similarly, you can add images and insert charts according to need to customize the sample animated slides. 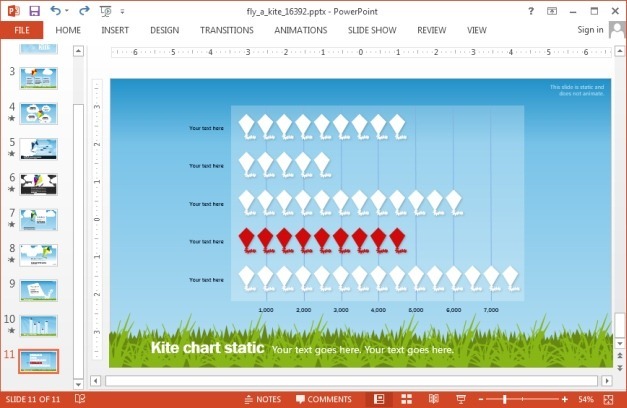 You can edit the given chart slides for making your own custom kite themed charts. 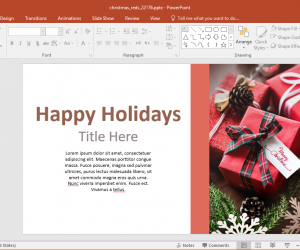 Basically, the entire template has a theme based on kites, sky and clouds, which leaves ample scope for manipulating the animations for topics as diverse as travel and vacations to cloud computing. 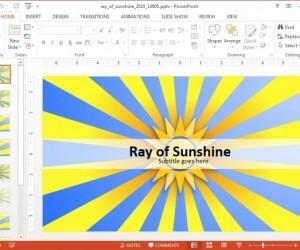 As there are no watermarks or strictly defined symbolic attributes for slide layouts, they have been deigned in such a way that the presenter can easily mould them to match precise requirements with little effort. 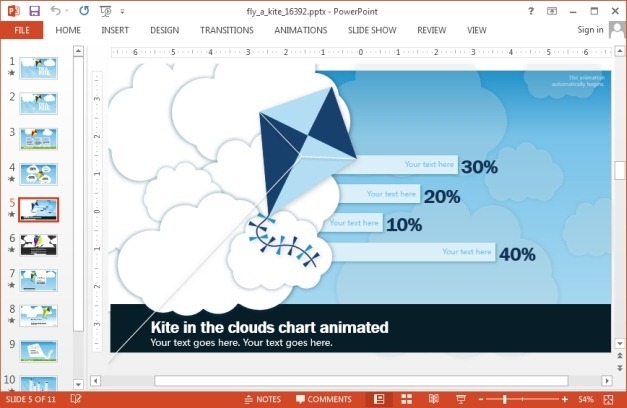 This animated kite presentation template can be downloaded for both Windows and Mac versions of Microsoft PowerPoint, as well as for Keynote (for both iPad and Mac).